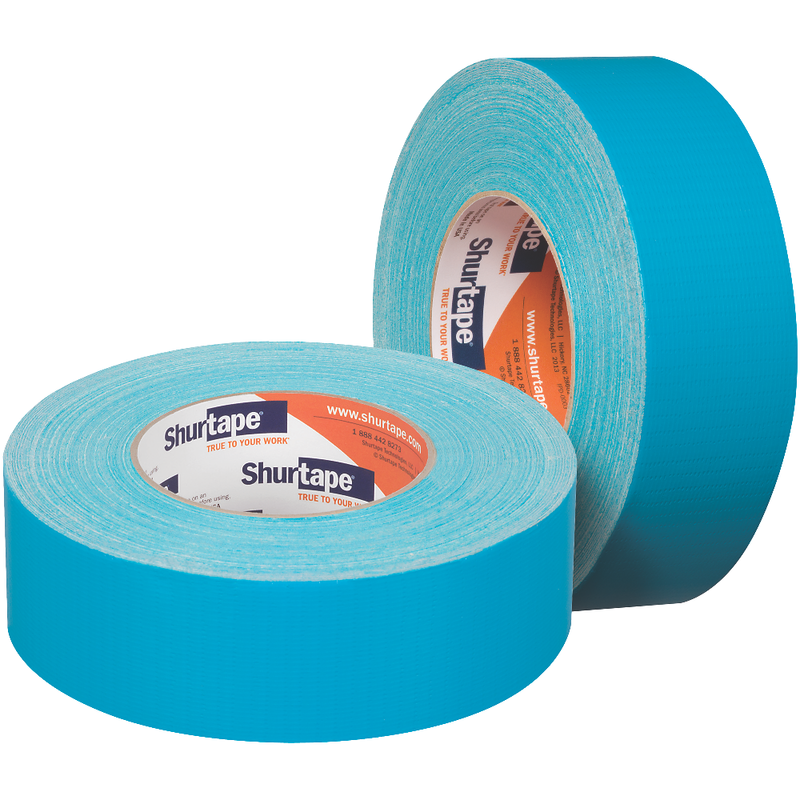 When you need a tough, reliable tape, count on Shurtape professional duct tapes to get the job done. For ultimate durability, choose a tape made with Polybonded CO-EX Technology®, a seamless construction that adds strength and will not delaminate. 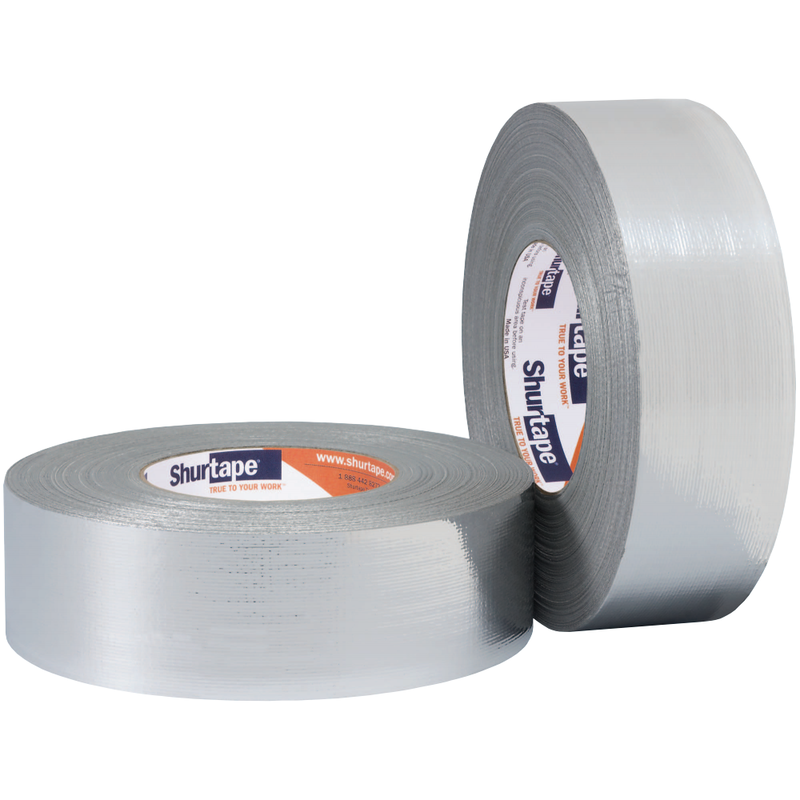 Contractor grade, co-extruded poly-hanging duct tape offering high tack and exceptional performance when building containments for remediation, restoration and abatement jobs. 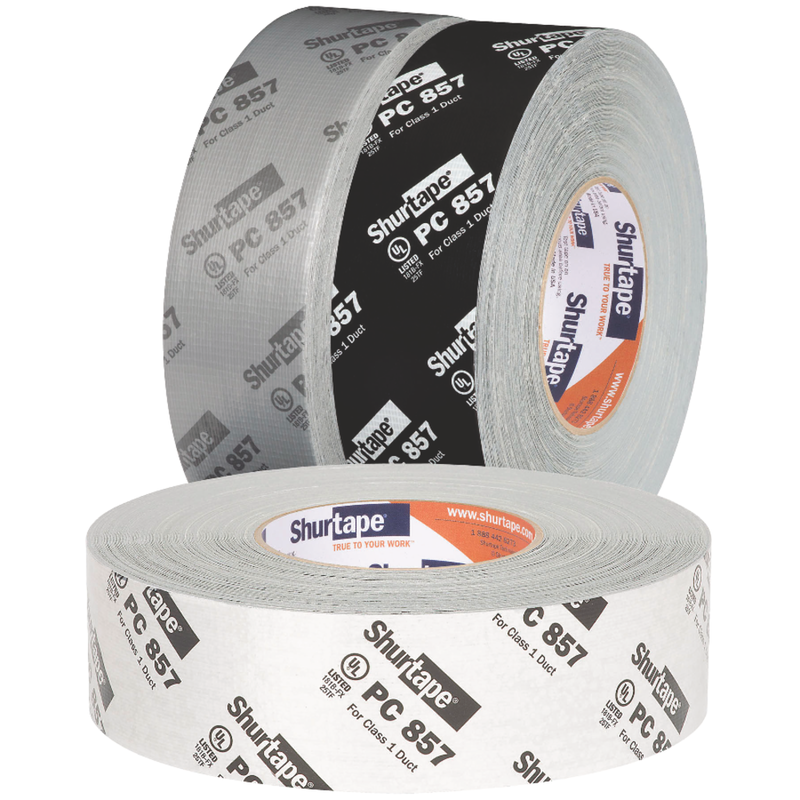 Performance grade, co-extruded cloth duct tape with an aggressive wet-stick adhesive and cold temperature adhesion. UL 181B-FX Listed and printed cloth duct tape for Class 1 Flex Duct. CEC approved, UL 181B-FX Listed and printed cloth duct tape for Class 1 Flex Duct. 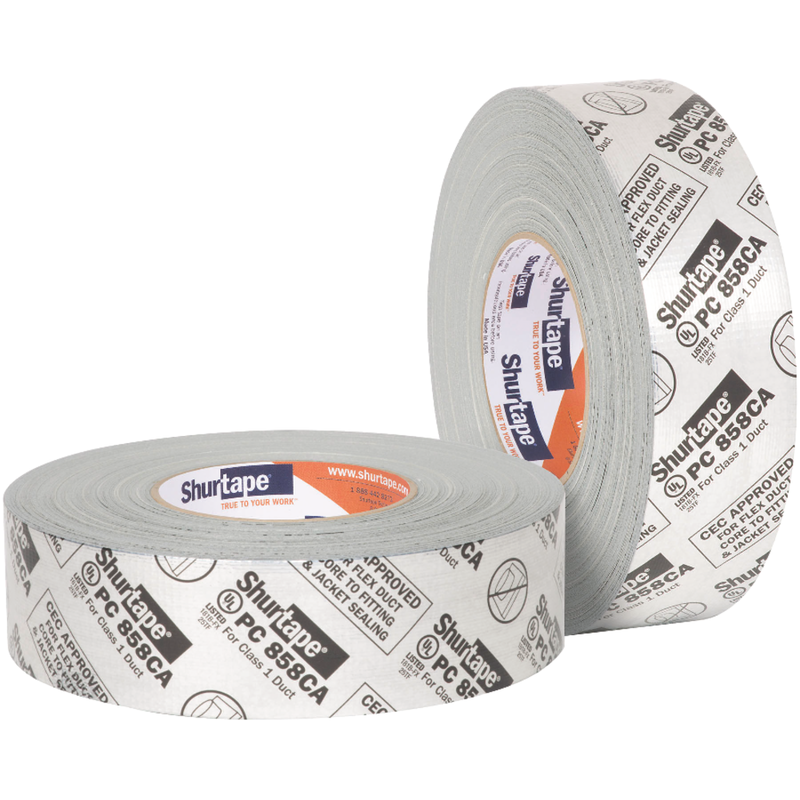 ShurFLEX® HVAC non-printed professional grade metalized cloth duct tape designed to match sheet metal, flex duct and ductboard. 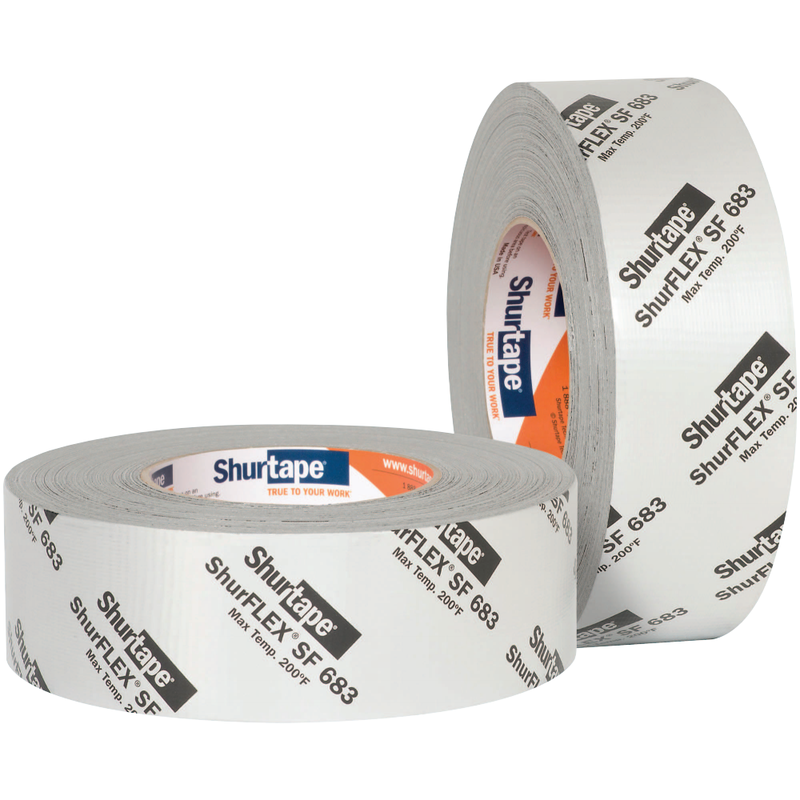 ShurFLEX® HVAC printed professional grade metalized cloth duct tape for use on sheet metal, flex duct and ductboard.